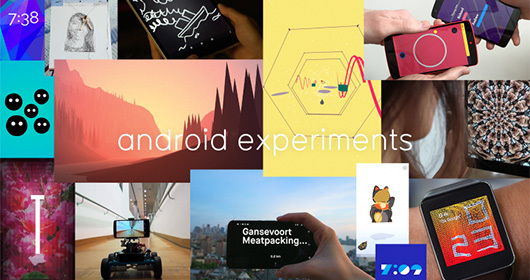 A site dedicated to showcasing Android apps that utilise new technology, aesthetics and interfaces. A great write up on Wake, a tool born inside Facebook to keep designers on the same page. All grown up and out of beta this week. Probably preaching to the converted here, but HBR’s cover story tells of the rise of Design Thinking, breaks it down into components (user empathy, prototyping and tolerance for failure) and gives examples of big companies walking the talk. More people are reading on their phones and it’s pushing publishers to rethink the way that books are designed, marketed and sold. Should you design for what users tell you or what they show you? An IDEO designer explores how data can close the gap between perception and behaviour. Cameron’s World is a tribute to the lost days of unrefined self-expression on the internet. A web-collage of text and images excavated from buried GeoCities pages. Refreshing site from Junior uses a minimal aesthetic and some well timed animation to tell a story. 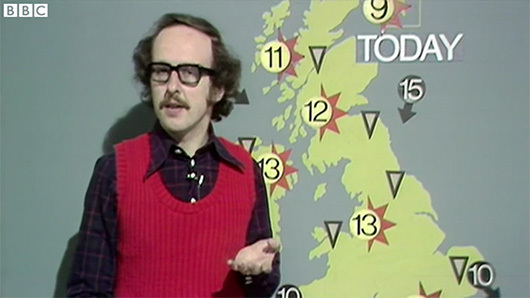 This short video from the BBC looks at how today's ubiquitous weather icons came into being. Are hollow icons harder to recognise? Curt Arledge tests the notion that hollow icons are harder to recognise than solid ones because they’re more complex visually — with interesting results.